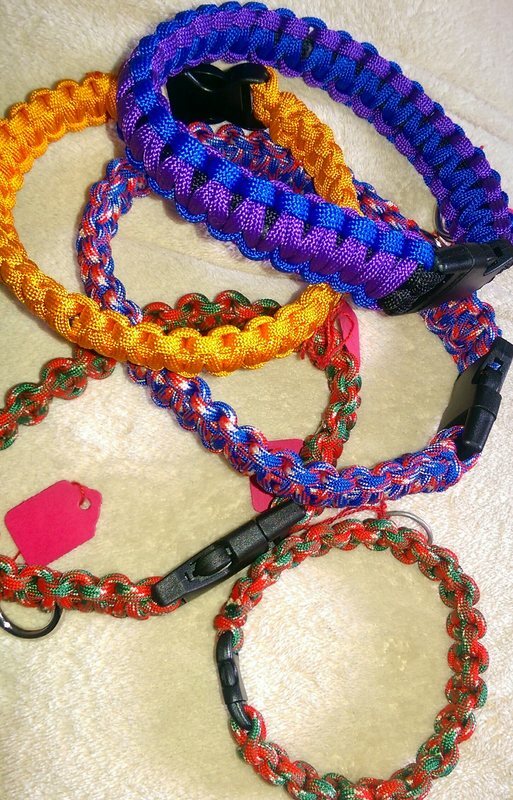 Made to order Paracord collars ideal for the dogs who like to get wet as the strong cord is quick drying. 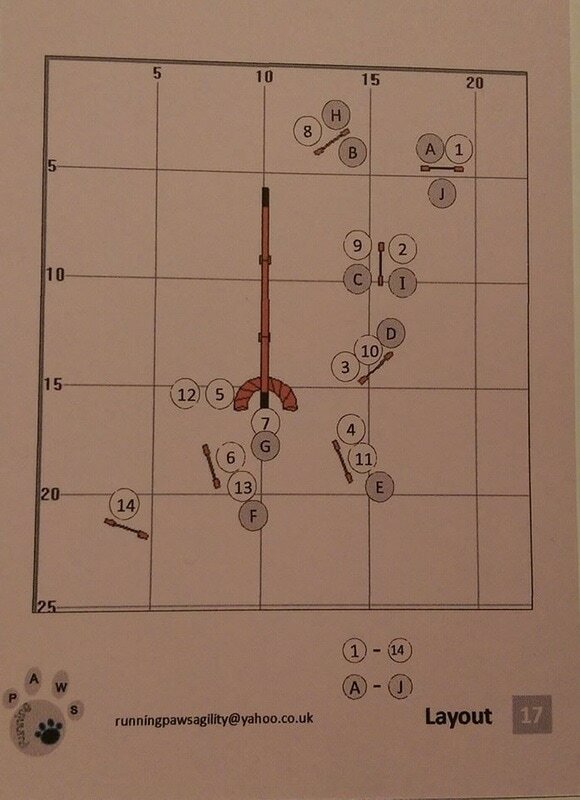 ​Multiple colours can be used to create the collars. 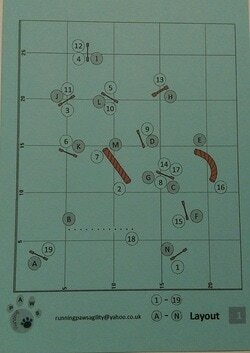 For example, one colour for the core strands and 2 colours for the design. 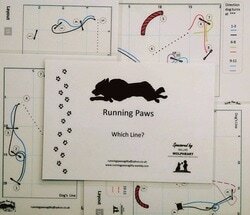 Running Paws Agility have designed training cards for all levels of Agility. 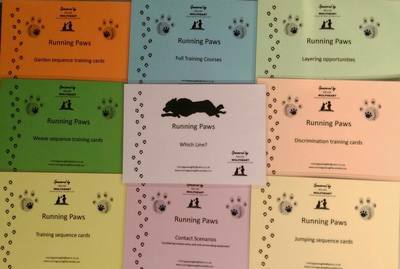 They are to help inspire you with your training ideas from simple garden exercises through to more complex scenarios of selecting the best dog/handler line and full courses. 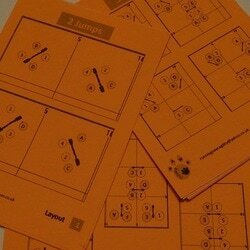 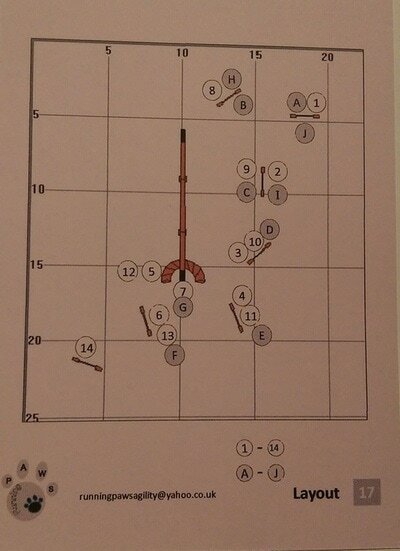 Each pack contains 20 double sided laminated A6 cards with numerous exercises on each card. 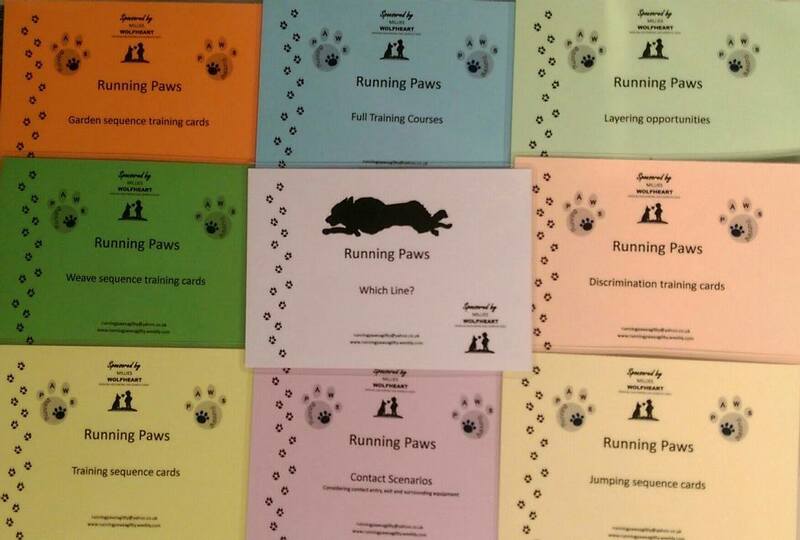 ​For more information or to order visit the Running Paws Shop 9 sets available.